Autorollers – Cable reels with automatic rewind. Made of an impact-resistant engineering plastic, they feature high mechanical strength and a patented device which assures quick and safe rewinding. 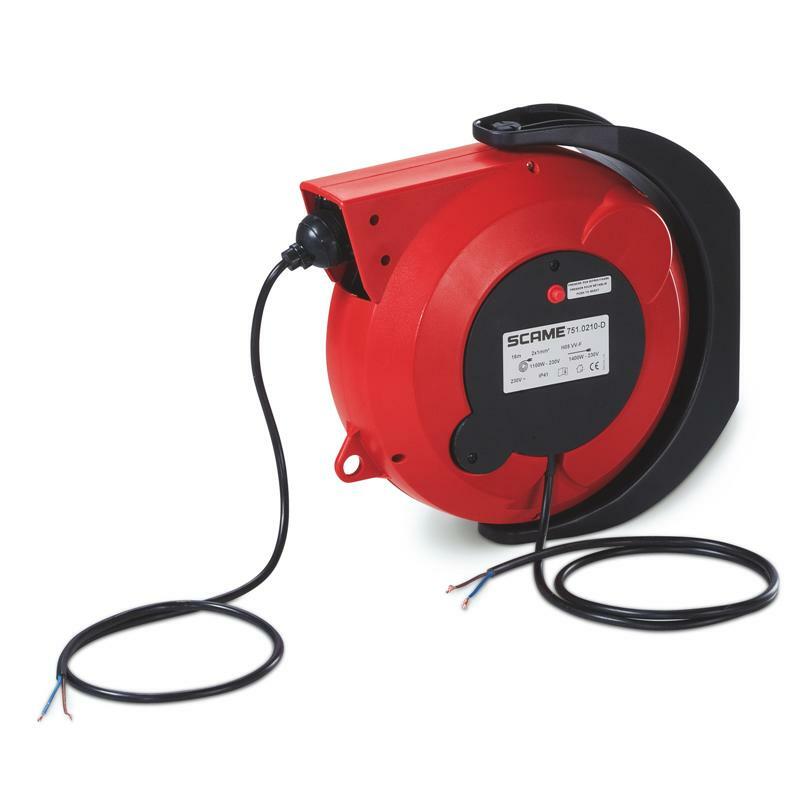 Suitable for connections subject to medium level mechanical stresses in industrial workshops, farms (such as portable lamps, electric tools, motors etc).